When you reach Poni Island, you will discover that there is no Kahuna on the island. 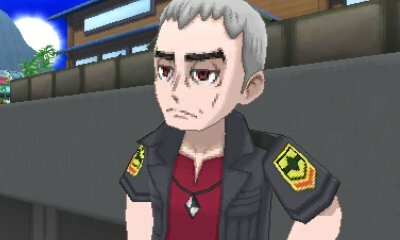 The previous one, Hapu's grandfather, passed recently and Tapu Fini has yet to choose a successor. However, as you need to the Kahuna's help, Hapu goes to the Ruins of Hope to request a Kahuna be chosen and becomes the Kahuna. 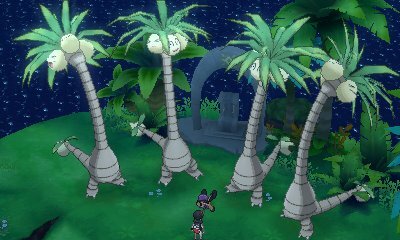 After defeating Necrozma and completing Mina's trial, Hapu will come to you and say to meet her on Exeggutor Island to have your Grand Trial. 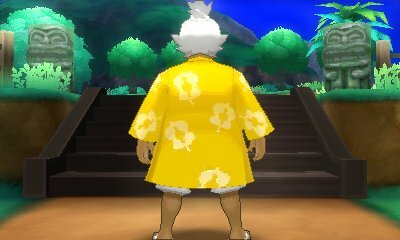 Now, Pokémon up to Level 80 will obey you.